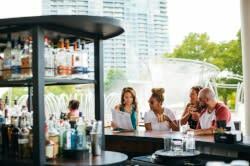 Columbus&apos; exciting summer festival season is upon us, and whenever you visit, there&apos;s sure to be a great event happening! Here are some we think you should plan your next trip around! This golf tournament brings the PGA&apos;s best golfers to Columbus for a week of play at the Jack Nicklaus-designed Muirfield Village Golf Club. 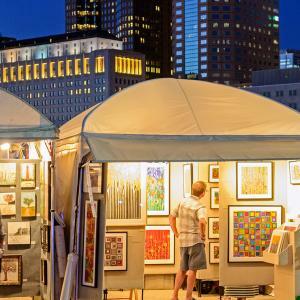 Featuring more than 280 nationally acclaimed artists, the Columbus Arts Festival takes over the downtown riverfront. Stroll along the Scioto Mile with friends and family and enjoy the art, entertainment and food that make this event so special. See our guide here. 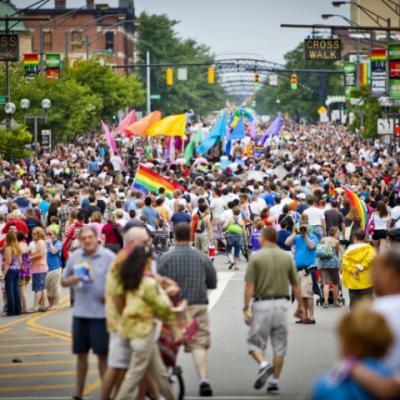 With 500,000 visitors, Columbus is host to one of the largest pride events in the Midwest. The event includes a downtown parade on Saturday, along with more than 180 vendors, two music stages and a family area. 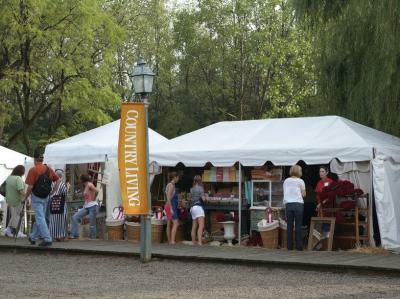 Buyers and sellers come from three states away for this marketplace of modern handcrafted treasures and stylish vintage pieces. Get tips on home decor and gardening from HGTV stars. Don&apos;t miss their other Columbus event in September! The 20th annual Creekside Blues & Jazz Festival boasts the “Best Blues & Jazz in Ohio.” The festival offers more than 50 bands playing more than 90 hours of Ohio’s best blues and jazz on five stages. Not to mention, they have plenty of activities to entertain all generations in your family. 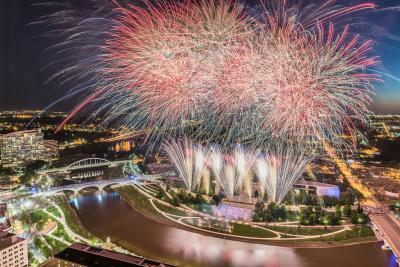 There are few more patriotic ways to kick off your Independence Day weekend than at the largest fireworks display in Ohio. Festivities start at noon and the big show starts at 10 p.m. Plan to be downtown very early, because the best spots go fast! With agricultural exhibitions, a huge midway full of rides and a blockbuster lineup of musical performances, you’re never short on fun at the Ohio State Fair. This year, check out The Beach Boys, TLC, En Vogue, Trevor Noah, the Commodores and Reba McEntire. Add a helping of fair food, and you’ve got a recipe for a great trip!